AMAZING WHITENING FOUNDATION POWDER SPF 17 14 g.
Experience the amazing whitening foundation powder SPF 17 that magically enlivens your natural skin's complexion by restoring its healthy and youthful glow. 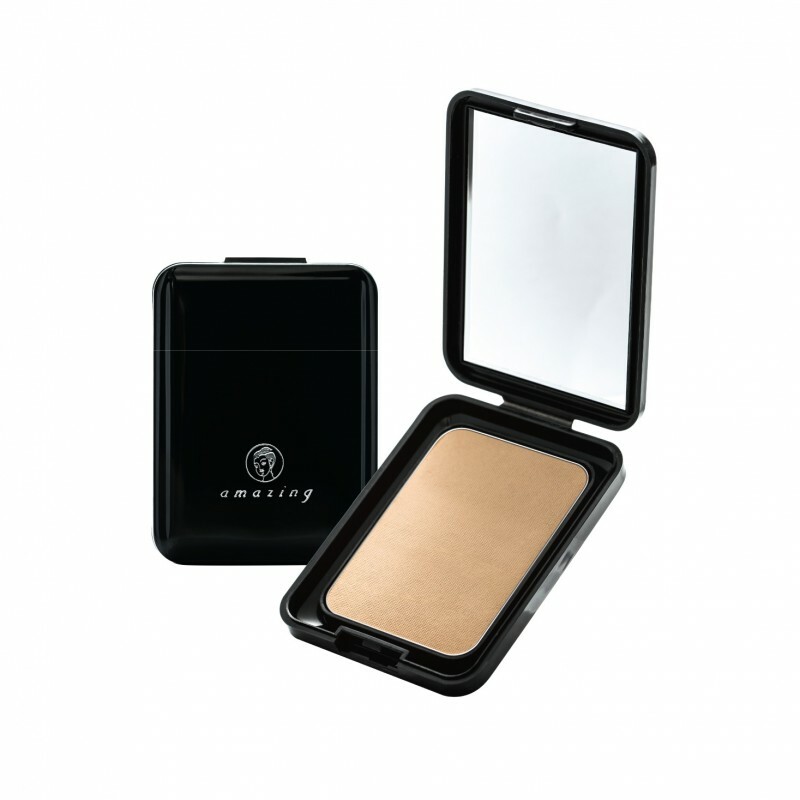 The powder provides sheer, porcelain smooth and natural coverage while moisturizing your skin. The velvety soft and smooth texture is ingeniously formulated with ultra-fine powder to be waterproof, sweat-proof and oil proof. This formulation is enhanced with natural skin whitening and SPF 17. With regular applications, it will gradually lighten your skin tone and alleviate any premature signs of aging.